Till the last year Internet of Things really dying for an organising principle-“One that is less about the thing and more about the people at the centre of those things” as per Hunffington post. Here it brings into the picture of Internet of You. 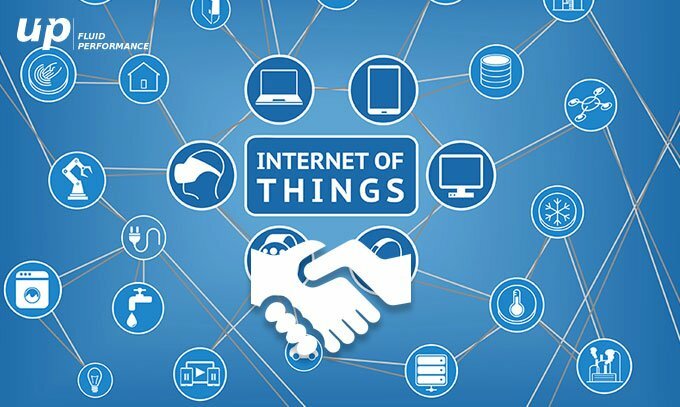 As one hand, the main essence of Internet of Things to live up the possibilities which centres on the needs of the user apart from what they want. With the advent of new era of technology, smart devices should work on our behalf, whole-heartedly to adapt our needs instead of diverting from our personal intents and desires. Reckoning on the wearable devices, they can harvest from being on the body or connected with the one’s surroundings, isn’t it to be the perfect context engine as far as users are concerned, in order to make the things truly smart. Don’t Miss: Are Wearables and IoT compatible with each other? It sounds pleasurable while imagining our smarthome, actually knew what we wanted them to do even without our intervention. Envisage a world where your smart thermostat know whether you are actually cold or hot or TV running the content according to your mood. A magical world where your car is having prior knowledge in case you are agitated or perhaps it won’t even get started if you had drunk too much. But this is a high-time to see how much Internet of Things turned into Internet of You. 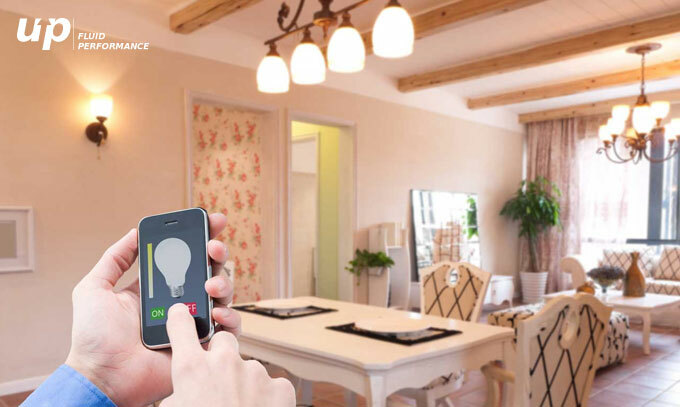 Smart Lighting systems, a part of the smart home like Philips Hue that will enable not only the colour but brightness of lighting in their home from a smartphone according to the temperament. 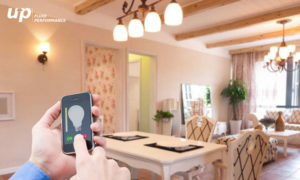 The main essence of smart lighting choosing a light for early morning, another for late evening and according to the cooking or even working at night. Dim, turn off, turn on and switching from warm to cold light by bringing remote control or app into use. This has made the personalisation at the point where it really does not look for any wiring or hiring for any electrician. Once the mobile devices were used increasingly for identity management. For instance the Goji Smart Lock beltways the need for any keys by enabling the user to gain access with your sweet home with just a few simple taps on electronic fob, while delivering the user a text in case the locks are activated. The miracle of smart security is strived enough with Bluesmart suitcase can be unlocked as well as automatically locks itself as soon as built-in proximity sensors discover it is no longer near you. Self–driving car, the most anticipated technology, however is still not capable enough to remove the middlemen as well as perpetuate autonomy. Although Google Searches are expected to show something engrossing scientific achievements that the IoT has attained till date. Considering over the science fiction, it has postulated the existence from too long with regards to the autonomous devices. Some of the top-notch automobile manufacturers like Mercedes, BMW and Audi have recently announced the introduction of self-driving car prototypes, since some of which can easily be controlled by utilising smartphones as well as smart watches. Capable enough to measure anything and anywhere. Can be reprogrammed as per the mission. Hence they have successfully implemented to be a part of Internet of Things. Giants like Amazon has already shared its enthusiasm in order to use drones for deliveries as well as other utilisation like streaming and watching live videos from the air. A flower Power H2O which has been making a splash with waters autonomously by utilising the right amount of water at the appropriate time which renders personalised advice with the help of smartphone app. Another smart garden system from Edyn monitors the environmental condition in order to make the plants thrive. Beyond the hustle and bustle of CES, where innumerable new products have been unveiled from watches to even self-driving cars as discussed above. With the optimum customer experience, we appreciate the innovation. 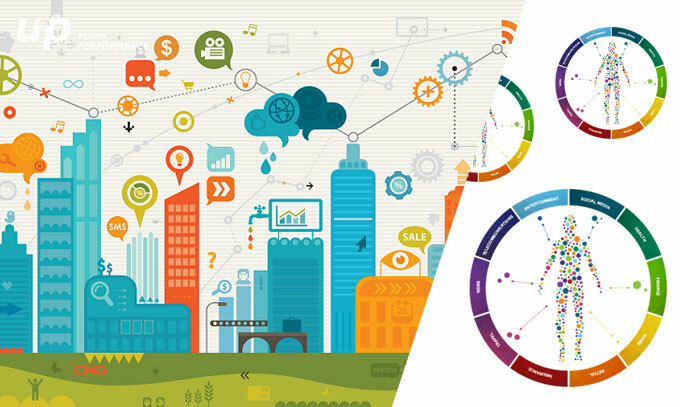 With the advent of Internet of You, it is quite essential to develop products as well as services that will be solving the real user problem. Today’s technology, embracing the promise of ultimate Internet of Thing. We can perceive the huge value considering over the multiple sensors apart from wireless connectivity encompassing every devices with the ultimate essence to connect the people seamlessly. But there are few areas where Internet of Things yet to deliver the promise. Apart from the almighty integrated experiences, there are still various devices that still possess their own discrete applications that are pretty complicated to make it a part of daily lives. To bring the concept into reality, we must take into the considerations with all those smart devices that will actually be a part of the attire of people. Users find it quite annoying it to charge constantly which is one of the attributes not to get the utmost personalisation. Hence the device must not look for constant charging and be discrete enough that the device be practically disappear from the body. Everything from the embedded system, plastics, algorithms, electronics and ergonomics must be geared upon to make the customer wearing it at all times. These are few of the considerations that must be kept by Wearable app development Company. Since the wearable market expanded rapidly, but the underlying strategy has remained restricted with hardware and software cognizance. What really looks for a robust platform to create? Then it’s a system apart from advanced tracking, engaging applications, sophisticated algorithms, API partners as well as data Science. 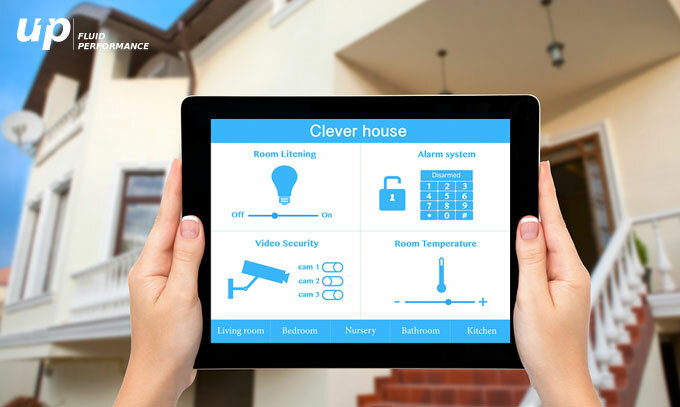 What it really looks for deeper integration, then it has to be multi-sensor products in order to converge towards the compulsive integrations in the future. 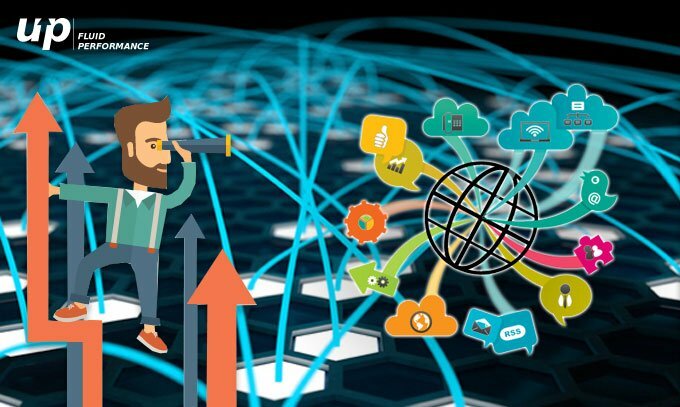 How the step towards Internet of You will be delineated? Although major technologies are diving into the race of personalisation that it is quite a complicated task to be the big winners. Here Giants are taking an active participation. At one hand Google is empowering all the developers to create something beyond the imagination with the utmost motive to accelerate the innovation. This is perhaps a matter of interest that Google has done it far before Apple. While striving to the ultimate need of the users, it must take some strategies to add value day to day lives. Fluper believes that this is a sufficient reason to go with the flow of transition from Internet of Things to Internet of You. So, with the ultimate innovation, spice up the app with optimum personalisation in order to add up the value, so that it can ensure its long run survival.